Many homeowners like to take care of basic maintenance and minor upgrades on their own. It’s often less expensive than hiring a professional, and it also gives you a certain sense of satisfaction to be able to handle things like tightening leaky faucets or changing electrical outlets by yourself. But, there are certain situations that may occur during your tenure as a homeowner that could require a little more expertise than you personally have. Some of them involve your home’s plumbing. 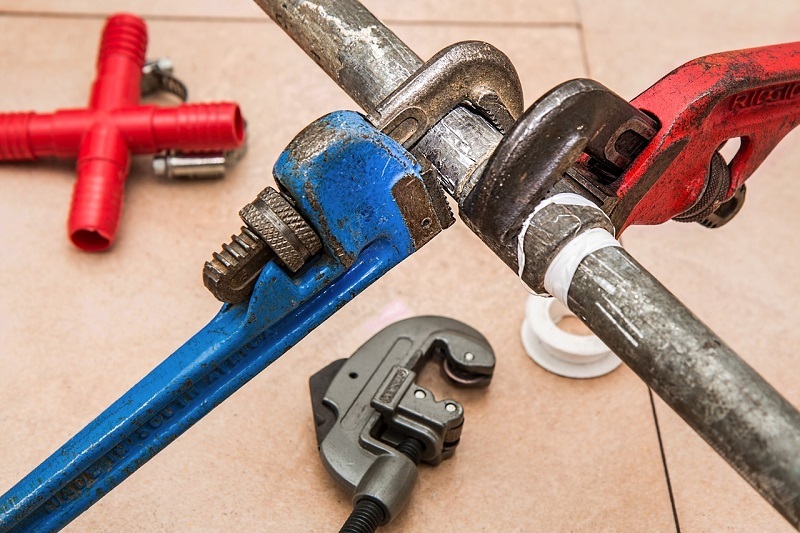 Here are three times you should get on the phone and contact your local plumber instead of trying to go the DIY route. 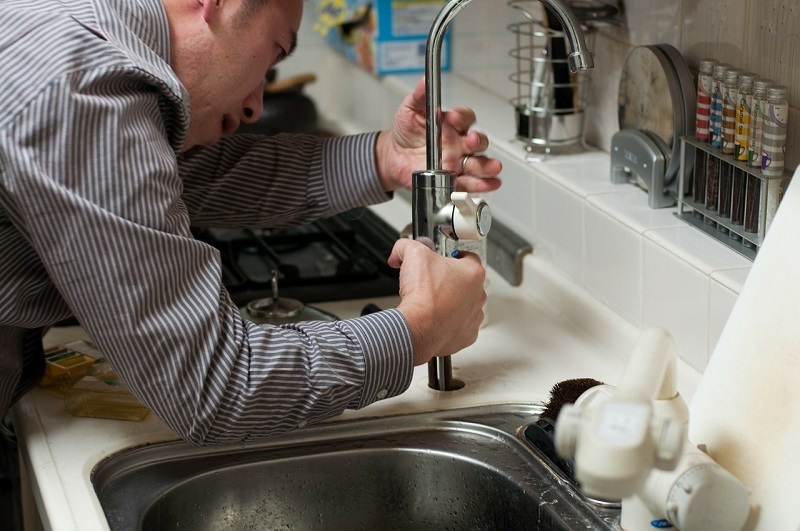 You’re plumbing skills might be above average and cleaning a slightly clogged drain could be a breeze. But, when you can see water pooling in the corner of a room or seeping through your ceiling, you need to make a phone call. Water leaks or burst pipes can do serious damage and can do so fast. If there’s enough water to actually seep through your ceiling, you have to start to worry about a potential collapse if you don’t address the situation quickly. There’s no need to try and play the hero. Get a pro there right away. Bathrooms are prone to their fair share of odors. But, when you smell unusual odors there or in any other room when you use a faucet, you may have a problem. Heavy metallic odors may be a sign or iron in your water, but if they disappear, it’s probably not something to worry too much about. However, if you start to frequently smell rotten eggs or sulfur there could be a serious issue brewing below. Those scents hint that there could be a problem with the sewer and drain system under your house. It’s much more than just a simple clogged drain. It could be something you won’t have much luck accessing yourself. And even worse, problems like this that occur under your home can actually do massive damage to its foundation. A burst pipe in the wall is annoying and can require new drywall. But, foundation damage is something no homeowner should ever have to deal with. Foundation repairs and expensive and can permanently damage the resale value of your home. If you smell sulfur coming out of your faucets, have a pro check it out. This should go without saying, but if you are sure your home’s pipes are frozen, you really need to get a professional plumber over as soon as possible. Frozen pipes are pretty easy to diagnose. If it’s cold outside and you don’t have any running water, there’s a solid chance your pipes are frozen. The reason why you want a pro to handle them is that if you try to do it yourself and make a mistake, you could make things much worse. Frozen pipes are very prone to cracking and even bursting if not handled properly. 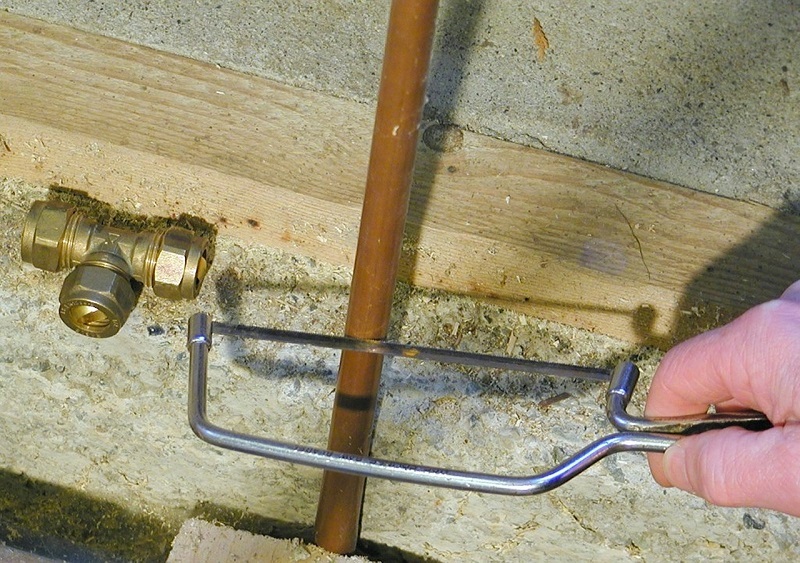 This is one plumbing emergency you shouldn’t try to handle by yourself. As a homeowner you can’t run to the phone and call a professional every time you have a small problem. You’d spend money faster than you can make it. But, there are some circumstances when you do need the skills and expertise of a pro. Their fees will more than pay for themselves when compared to trying to bite off more than you can chew and causing more damage, thus leading to more expensive repairs. At the very least, it’s useful to get a second pair of eyes to review a problem that you’re unsure about.